The Wheel of Time by Robert Jordan (and Brandon Sanderson) is a series I've been reading since it was on Book 3 when I was in High School. It relates the story of a boy (later the man) named Rand Al'Thor and his long journey to become the 'Dragon Reborn' and fight the 'Dark One' in the "Last Battle'. Primary author Robert Jordan passed away before the series was finished but spent the last months of his life coaching a co-author (Sanderson) to finish the series for him. While you can definitely feel the difference in writing styles, Sanderson manages to fill those extra large shoes at least to a majority degree. Book 14 concludes the series and ties together the dozens of different elements that have been presented throughout the previous 13 volumes and 1 prequel although there is still some definite character development going on throughout this huge (over 900 pages) book. Most of it, however, is focused on the climactic 'Last Battle' between the forces of Light and the Dark One. Think Ypres for a visualization. The conclusion is quick. While many series give a 'This is what happened after' chapter, often occurring far in the future, A Memory of Light does not, leaving the future very open ended (although I don't think there will be any more). If you've read this series, this is a must. I've you've not read this series, I would recommend it (although the middle books tend to draw out). .... Is going to wait. As many regular readers know, I was , if not at the forefront of the fight, in the 2nd line to get this passed. I'm also one who prefers to wait until systems get all/most bugs worked out and bottlenecks cleared before I participate. At this point, classes are still backlogged, there are still issues w/ the ISP systems/rules, and there are going to be questions on some of the training that is being completed. So I'm going to wait a bit. I and the spouse will be getting them but more likely over the summer when the rush has slowed down a bit and some of the issues have been fixed. The fourteenth volume of a series I've been reading since it's first published compilation in 1988. The Man-Kzin Wars are set in Larry Niven's 'Known Space' universe (which includes the Ringworld ) and encompasses the conflict between humanity and a hyper-aggressive feline species known as the Kzinti which are bent on enslaving (and devouring) mankind. This book is much less action oriented than previous volumes, heavily focusing on the political and economic effects of the post war 'Wunderland'. Hal Colebach & Jessica Fox spend much of the first story "A man named Saul' in lecture mode although outside of that it keeps one involved. The two stories by Matthew J. Harrington are more "Known Space" inclusive than Man-Kzin based and tends to throw alot of details w/o expanding on them in his stories leaving me often going 'Huh?" . The other stories further expand on concepts and ideas from earlier stories. Unfortunately the production value of the paperback edition was very poor. Typos not only throughout the book but on the cover itself (ie. Matthew Jospeph Harrington instead of Joseph). Overall 3.5/5. Not the best in the series but worth the read. I've had a significant uptick in visitors this year. Still small potatoes compared to many but I'm certainly not complaining. This was DOOT's 6th year in existence and it was an insane ride. On the gun front: The fallout from Sandy Hook, Zimmerman, Concealed Carry for Illinois just to name a few. 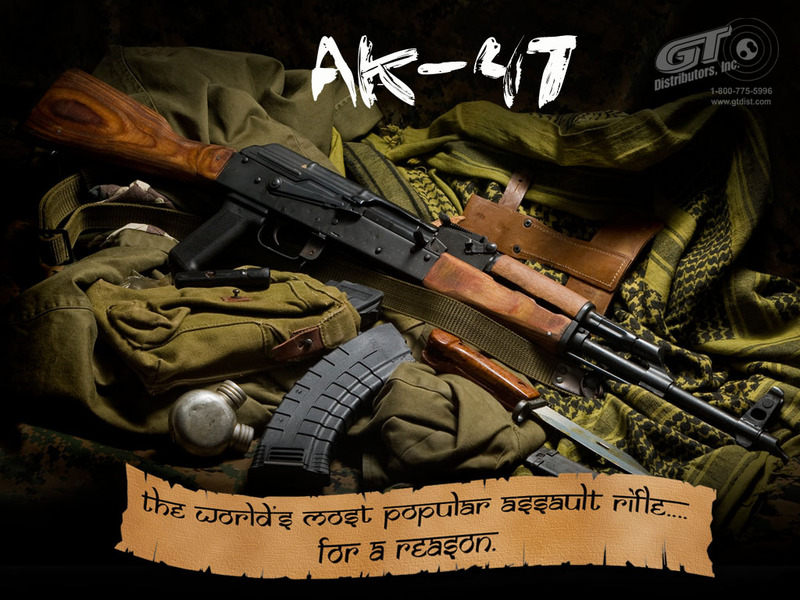 One thing I think this year clearly showed was the political, moral and ethical fail that is gun control. Even after one of the most tragic events in US history, they couldn't stop lying, insulting, and pushing for what would amount to all out gun bans. Their complete lack of morals (from hiding the use of taxpayer funds to push agendas to their incivility in social media) is what has pushed people away from supporting them no matter what rigged 'polls' say. Their only successes have been in their traditional strongholds and even then often using deceptive political tricks to push laws through. It has cost them. Politicians in Colorado and CCW in IL for example. We need to continue the momentum w/o over playing our hand. On the gaming front, OGRE 6E was finally released and I've spent the last month+ shipping out pieces (hence the dropoff in posting). The burgundy color looks even better than was hoped and the flat, one hex OGRE's have proven to be popular. About 900 orders have been filled for over half the sheets accounted for. We'll see what 2014 brings. Does anything more really need to be said about him? Sorry Jesse. You're an @sshole. You're a whore and you've done nothing but inflame racism since day one. 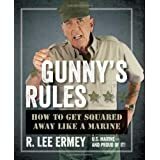 Gunny's Rules is an amazingly fast read that is a mix of advice, auto-biography and philosophy, alternating between chapters focusing heavily on his USMC experiences and his time filming Full Metal Jacket. This is tried and true 'Gunny'. The entire time I was reading it, I was hearing the words in his voice. Most of the advice is what you'ld expect. Work hard, play hard, be straight-forward, give everything you've got, and don't be afraid to try new things. I learned a lot about his life and movie trivia which I always find interesting. Not a real big fan of quote lists but for those who enjoy them, there are sections devoted to it. There was also a chapter devoted to his thoughts on current events, Environmentalism, Education, 2A, etc. I didn't agree w/ all his views but he's honest. His manager opens the book w/ a glowing view of Ermey, stating that he always takes time to talk to fans who often wait hours in line at shows to meet him. I can state for a fact that's true. At the end of a long day, he spent quite a bit of time talking to me and a friend at the St. Louis NRA AM, not just one of those that smiles, signs a stock photo then you move on. I enjoyed this book. Overall it's an entertaining, fun and quick read. * Full Disclosure ; I was sent this as an evaluation copy (signed, geeking) from his publisher. Anti-gun fanatics continue to be severely disjointed individuals, wishing violence, death and injury on pro-rights advocates with a hefty mix of insults, logical fallacies and projection. How sad for you. You are outnumbered by a long shot and your feeble and pathetic attempts of reimagining the 2nd Amendment are further proof of your lack of mental capacity. Perhaps the manly tights you wear at Renaissance Faires are so tight that they have constricted the blood flow to your brain. The individual who wrote this thinks he should hold public office. Can you just imagine this kind of mentality trying to pass laws? Oh wait, we've got one like that in IL. Kotowski. And also according to MDA, a family owning firearms is 'gun culture out of control' followed by the usual ravings of their supporters calling for family services/police to haul parents to jail for following the law, discrimination, hatred, etc. 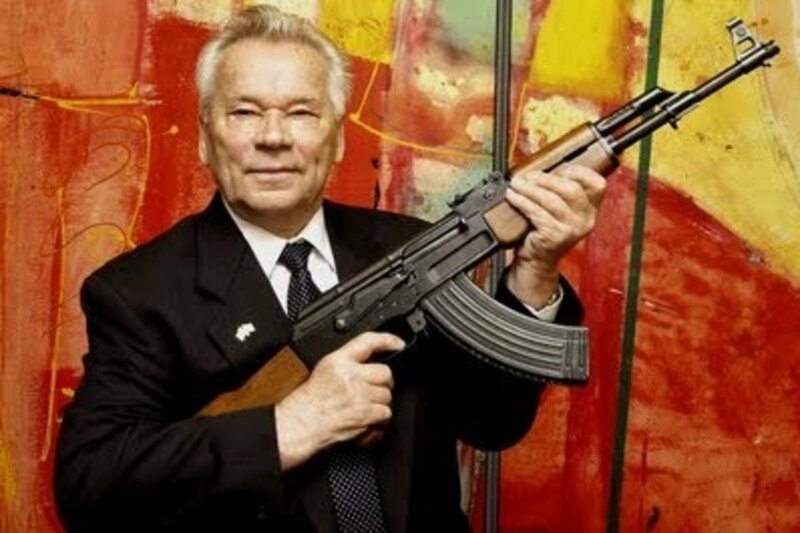 "What on earth are they going to do with these weapons, they are not just guns! It is sick!" What a waste of money, your local swat team would have no trouble dispatching this group if the SHTF. Figures their from Texas. Disgusting. But unfortunately they all look young so I'm guessing their parents got them these guns. Now that is even sadder. A group of young adults enjoying family, friends and their holiday gifts. This makes PuSH'ers 'ill'. Can anyone honestly claim that there can be any sort of 'reasonable' dialog w/ people like this?